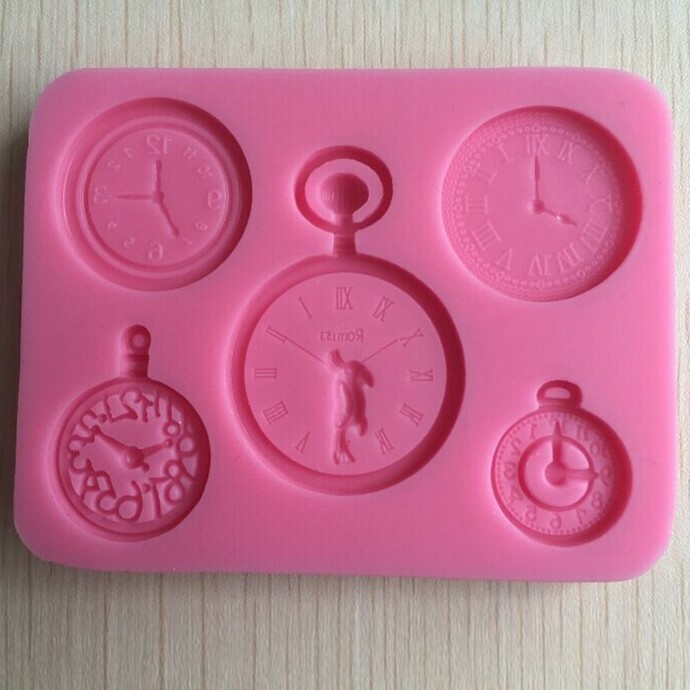 You are purchasing Clock and Watch Silicone Mold/Mould in pink color. It is high quality soft 3D mold. Size of the mold platform is 3 6/8 by 3 inches. Material: 100% high quality grade silicone; high durability and flexibility, it will hold the shape for years, reusable, non-stick.